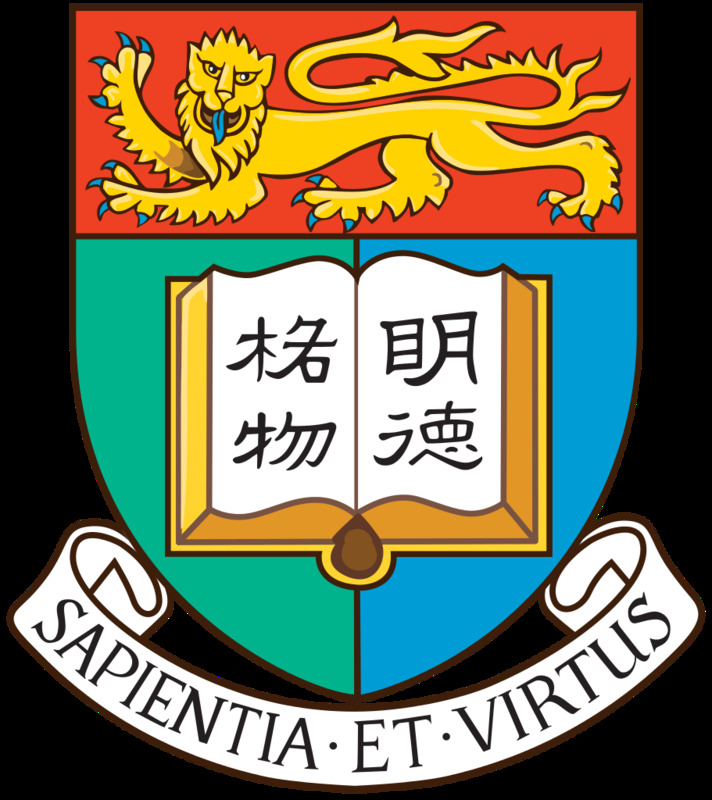 Morris, David L., Yujun Sheng, Yan Zhang, Yong-Fei Wang, Zhengwei Zhu, Philip Tombleson, Lingyan Chen et al Wanling Yang, Yong Cui & Timothy J Vyse. "Genome-wide association meta-analysis in Chinese and European individuals identifies ten new loci associated with systemic lupus erythematosus." Nature genetics (2016). Yang, Wanling, Huayang Tang, Yan Zhang, Xianfa Tang, Jing Zhang, Liangdan Sun, Jing Yang et al. 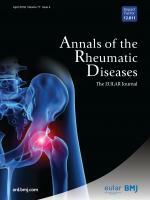 "Meta-analysis followed by replication identifies loci in or near CDKN1B, TET3, CD80, DRAM1, and ARID5B as associated with systemic lupus erythematosus in Asians." The American Journal of Human Genetics 92, no. 1 (2013): 41-51. Yang, Wanling, Nan Shen, Dong-Qing Ye, Qiji Liu, Yan Zhang, Xiao-Xia Qian, Nattiya Hirankarn et al. "Genome-wide association study in Asian populations identifies variants in ETS1 and WDFY4 associated with systemic lupus erythematosus." PLoS Genet 6, no. 2 (2010): e1000841. Yang, W., P. P. W. Lee, M‐K. Thong, T. M. Ramanujam, A. Shanmugam, M‐T. Koh, K‐W. Chan et al. "Compound heterozygous mutations in TTC7A cause familial multiple intestinal atresias and severe combined immunodeficiency." Clinical genetics 88, no. 6 (2015): 542-549. Mao, H., W. Yang, P. P. W. Lee, M. HK Ho, J. Yang, S. Zeng, C. Y. Chong, T. L. Lee, W. Tu, and Y. L. Lau. "Exome sequencing identifies novel compound heterozygous mutations of IL-10 receptor 1 in neonatal-onset Crohn's disease." Genes and immunity 13, no. 5 (2012): 437-442. Chen, Ruoyan, Yu Lung Lau, Yan Zhang, and Wanling Yang. "SRinversion: a tool for detecting short inversions by splitting and re-aligning poorly mapped and unmapped sequencing reads." Bioinformatics 32, no. 23 (2016): 3559-3565. Huang, Yazhi, Jing Yang, Dingge Ying, Yan Zhang, Vorasuk Shotelersuk, Nattiya Hirankarn, Pak Chung Sham, Yu Lung Lau, and Wanling Yang. "HLAreporter: a tool for HLA typing from next generation sequencing data." Genome medicine 7, no. 1 (2015): 25. Zhang Lu, Jing Zhang, Jing Yang, Dingge Ying, Yu lung Lau, and Wanling Yang. "PriVar: a toolkit for prioritizing SNVs and indels from next-generation sequencing data." Bioinformatics 29, no. 1 (2013): 124-125. Dingge Ying, Pak Chung Sham, David Keith Smith, Lu Zhang, Yu Lung Lau and Wanling Yang. “HaploShare: identification of extended haplotypes shared by cases and evaluation against controls” Genome Biology 92, no. 16 (2015). Zhang Lu, Wanling Yang, Dingge Ying, Stacey S. Cherny, Friedhelm Hildebrandt, Pak Chung Sham, and Yu Lung Lau. "Homozygosity mapping on a single patient—identification of homozygous regions of recent common ancestry by using population data." Human mutation 32, no. 3 (2011): 345-353.